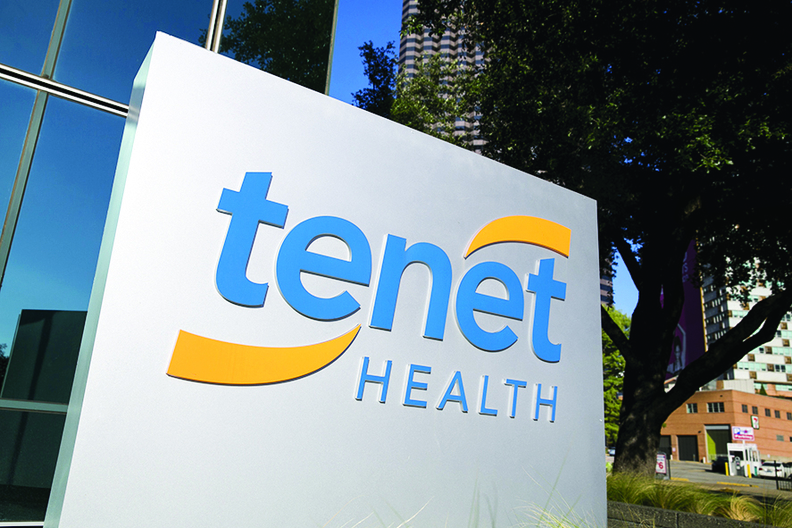 Tenet's market capitalization was about $2.9 billion as of Friday. That's down more than 50% from just last July, when Tenet's market cap exceeded $6 billion and when the hospital company's stock was trading at more than $60 per share. Tenet closed trading Friday at $29 per share. By comparison, HCA, the largest for-profit hospital operator in the country, has a market cap of $31.3 billion. HCA joined the ranks of the S&P 500 in January 2015.